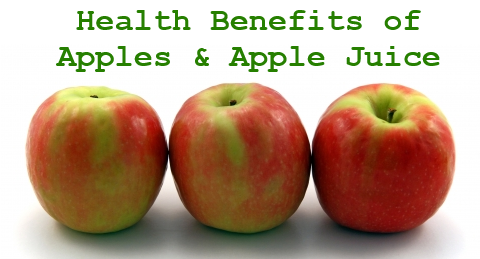 Apples are one of the most popular fruits on the planet. This is one sweet treat that you can feel good about eating. Apples are packed with disease-fighting vitamins, antioxidants and more, easily making them one of the top-ranked fruits for your health. The apple tree, which originally came from Eastern Europe and southwestern Asia, has spread to most temperate regions of the world. Over the centuries, many hybrids and cultivars have been developed, giving us the 7,000 varieties in the market today. Apples have long been associated with the biblical story of Adam and Eve, although there is actually no mention that, in fact, the fruit in question was actually an apple. In Norse mythology, apples were given a more positive persona: a magic apple was said to keep people young forever. Apples' most recent appearance in history occurred in the 1800s in the U.S., when Johnny Appleseed—a real person named John Chapman—walked barefoot across an area of 100,000 square miles, planting apple trees that provided food and a livelihood for generations of settlers.